CarMax opened its first store in 1993 in Richmond, VA. It is a very popular way to buy used cars. Being a CarMax car owner I can tell you reasons why. 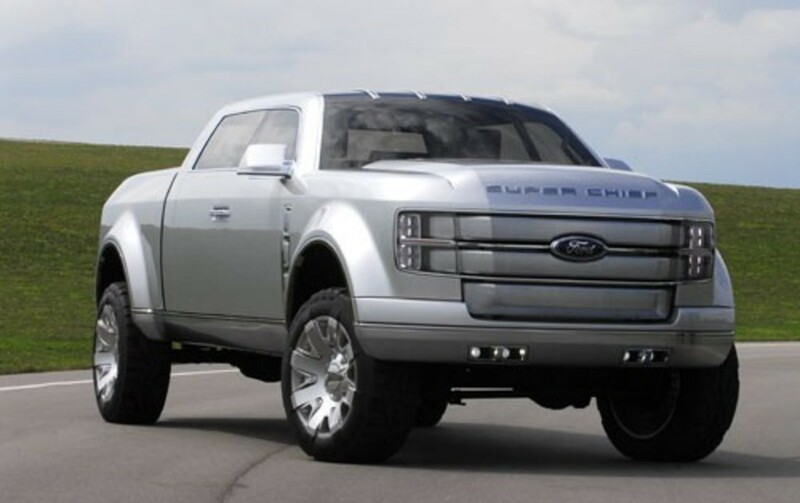 Often times they have the best price on the type of vehicle you want, if you are looking for a specific make and model. 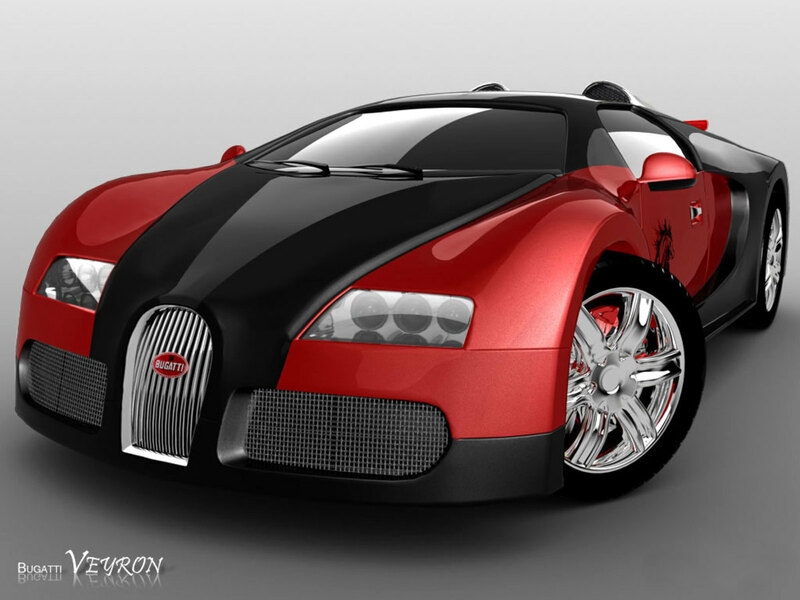 They offer a great deal because lenders get to compete when offering you a loan on your vehicle. When I purchased my vehicle, my credit wasn’t that incredible and I received offers anywhere from 13% to 7% from trusted names in the banking industry. As it is said, “When banks compete, you win,” or so it goes. When purchasing a used car from a dealership, it usually comes with a warranty and the deductible is sometimes a lot less compared to the Max Care deductible. At the dealership, you can sometimes get a used car with a new car warranty if it is below a certain number of miles. At CarMax, the warranty is purchased separately and the amount of deductible you pay depends on which warranty you purchase. Purchasing my car was a rather quick and painless process. I would even venture to say that is was quite easy. The honeymoon period was officially in affect. 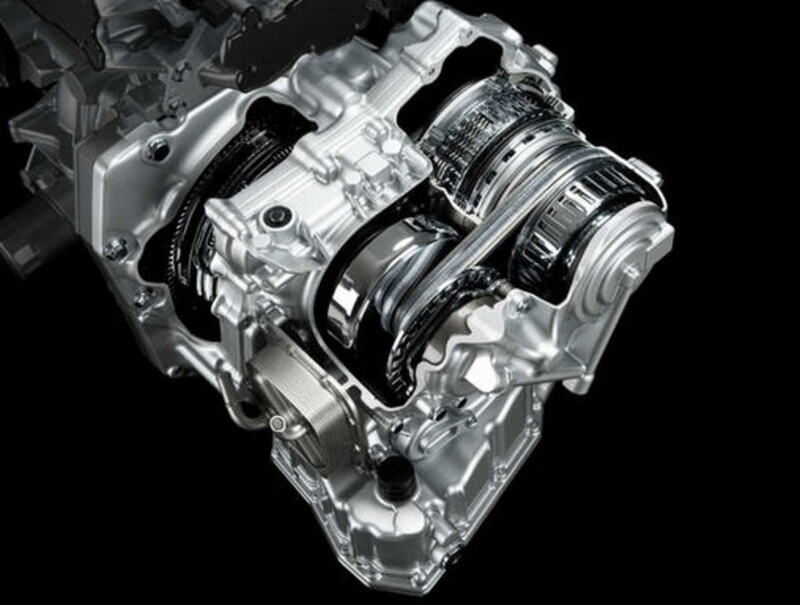 Did you get the warranty when purchasing your first vehicle? My greatest word of advice when purchasing a CarMax vehicle, always, ALWAYS get the warranty. Perhaps what happen to me was just a fluke. . .and isn’t common place but after speaking with one of the shops to whom I had to take my vehicle to on several occasions and their neighbor shop, I won’t ever be purchasing a vehicle from CarMax again. Not to say you shouldn’t but if you do, just remember to get the warranty. Initially, I was not going to purchase the warranty. In fact, I purchased it by accident and didn’t realize it until I was like, “OMGosh, why did the final cost of my vehicle go up so much.” Any who, I had forgotten to ask my sales person to go back and take it off. . .good thing anyway. It saved my hide at the end of it all. My warranty was for 3 years or 150,000 miles and covers everything that is not regular maintenance with a $250 deductible. I purchased my vehicle at 119,000 miles and remember thinking, “Pfft, that’s nothing.” Oh well, by then it had been purchased and I had signed on the dotted line at least three times already. All was well for the first couple of months. Yes, only the first couple of months. At 121 thousand miles, my alternator went out. I had already decided that I was not going to get any use out of that warranty. I figured everything would fall apart after 150,000 miles or it wouldn’t fall apart at all. I really didn’t have a clue how the warranty worked exactly and of course I didn’t read it. I called CarMax and ended up taking it to some faraway place they recommended due to the fact that their earliest available appointment at the CarMax service center was two weeks out and in the meantime, I needed to get to work. When I took it to the shop, I told them about my CarMax warranty. They told me that they had called the warranty company and had gotten approved to fix the repair. Yada, yada, yada. . .essentially, they had lied to me. When I called the MaxCare Claim Center, they had no record of a repair being authorize for my vehicle. I had to fax in proof of the repair and explain why I had not obtained prior authorization before obtaining the repair. I ended up being reimbursed minus the deductible because I had proof of the repair and all, however more importantly than that, I had learned a valuable lesson that would do me well in the near future. Always read your warranty or just call the warranty company and ask them. Record the call if necessary. I personally would recommend you doing so. When dealing with a mechanic shop do not take their word that they have called the Warranty Group. Request that they give you the authorization number. If they cannot furnish an authorization number, they did not call. I would recommend taking it to another shop because I would not trust a shop that has lied to me. After finding another repair shop, leave the vehicle there if you can, and call Enterprise rent a car to pick you up. 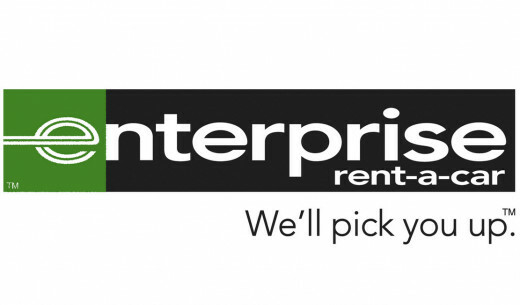 Let Enterprise know that your car is being serviced for a repair. They may have a special rate instead of the usual $40 a day economy vehicle rate. MaxCar warranty group deals in house with Enterprise so it is easier and much more efficient to rent with them. To get covered for your rental you will need to give Enterprise the MaxCar in house account number for Enterprise and the authorization number for your repair. You can call the Claims group to request this information. 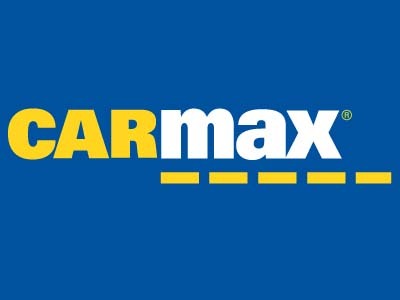 When looking for a repair facility CarMax always prefers that you first call them so that they can recommend a repair facility, however the final choice is yours. That shop will then need to call the warranty group to get an authorization to make sure that everything will be covered minus the deductible. You may have to cover some out of pocket expenses in excess of the deductible that may be well worth it and let me tell you why. . .On the next post. . .